Strategies to calm the anxious brain. 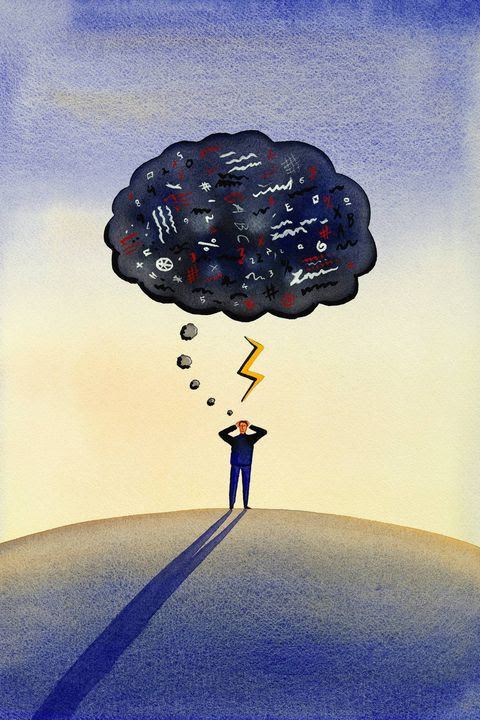 Does your mind sometimes create thoughts – ones that make you anxious or worried – that you’d rather not have? When our unconscious brain provides a random thought like this – if we’re not aware – we can become overly focused on these thoughts that can negatively impact our mental health. This micro skill introduces a concept called cognitive defusion – a strategy we can use when we need to become untangled from our thoughts. By learning how to defuse unwanted thoughts we can remove their power over us. Those thoughts can be as simple as our mind telling us there’s a difference between what we have and what we want. The thought is nothing more than a warning light. What we do with this thought defines our thinking and emotions. When an automatic, unwanted, negative thought comes to the top of your mind, doesn’t feel good, and is distracting, the first step is not to fight it or hide from it. Acknowledge it as being present and a source of information. By “thanking our mind” for this thought without fighting it or judging we position ourselves to defuse its intensity, allowing us to use the information for some healthy action. Dr. William Glasser, author of choice theory, suggested that we may not have 100 per cent control over our thinking, but we have 100 per cent control over our actions. Where our body goes, our mind follows. By changing our focus from troublesome thoughts to an action we enjoy, or by giving our mind an opportunity to engage in something we find interesting, we can leave the negative thought at the curb and take control of our thinking. This is not hiding from the negative thought; it’s moving past it. There may be nothing to do now, and there’s no value in focusing on negativity that’s distracting. Persistent, negative thoughts that refocused attention doesn’t curb may require more action. Negative thoughts can be like weeds; they can multiply and take over our mind. Cognitive defusing is about helping gain perspective so that we don’t give negative thoughts power to grow. “See thoughts as what they are, not what they say they are,” advises Steven Hayes, a professor at the Department of Psychology at the University of Nevada. Meaning a thought is just a thought – nothing more less. By practicing cognitive defusion you can learn to look at negative thoughts as not being bad, just words and images in your mind that you can shape, process and release. The benefit is that this micro skill can teach you how to accept negative thoughts as information only; they don’t need to dictate your actions or feelings. This series supports The Globe and Mail and Morneau Shepell’s Employee Recommended Workplace Award. 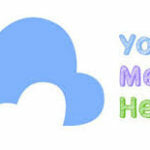 Previous Previous post: New clinic to support mental health in kids. Next Next post: I’m Depressed And Employed: How I Make It Work.